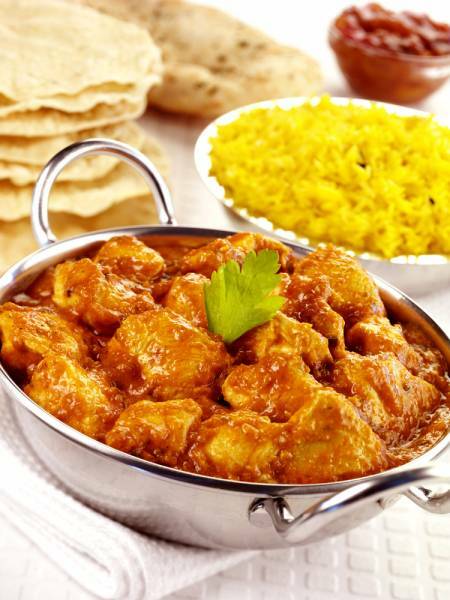 Curries come in so many varieties, there really is something for everyone! As curry blends vary so much, the best way to guarantee the perfect level of spice and flavour is to make it yourself. While this might sound daunting, our cooking classes provide a great opportunity to learn – and pick up many other skills along the way! Blend your own Curry Paste. All our Indian cooking classes involve blending herbs and spices to create your own curry paste. If you would like a quick introduction, our 30 minute class will teach you to prepare a simple curry as well as a spice rice to go with it. This (and indeed all our other 30 minute classes) is a perfect meal to make mid-week. 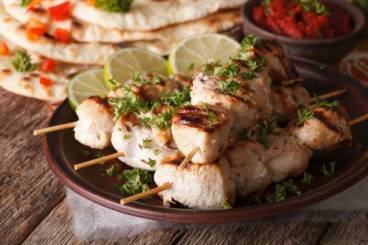 We also have a variety of longer classes where you can immerse yourself in the world of Indian and Asian cuisine. 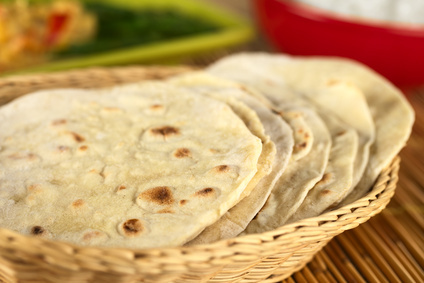 These give you the opportunity to explore side dishes and condiments such as naan bread, achar, and chutneys. Once you have mastered the basics of blending spices to create your own curry, there is so much room for adapting your meals. Our Chefs aim to place the control firmly back in your hands – if you don’t like coriander, you can leave it out. If you like it hot, crank up the heat with chilli. Homemade curries are incredibly versatile and are a great way to use up ingredients you have lying round in your fridge or freezer as well as providing an excse to experiment with all the spices in your spice rack. Our Indian cooking classes are one of our most popular, and rightly so! Our chefs have created a wide range of recipes for you to enjoy… we have all the classics such as jalfrezi and chicken tikka masala, as well as some more unusual recipes like karahi okra. Our class menus change according to what's in season. 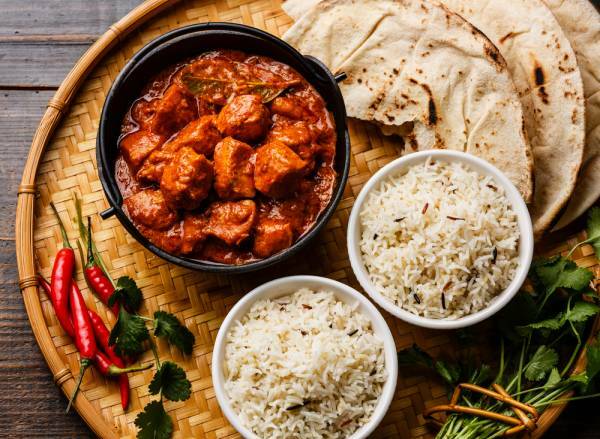 Our professional Chefs will guide you every step of the way to leave you with the confidence and knowledge to be able to whip up your favourite curries at home.